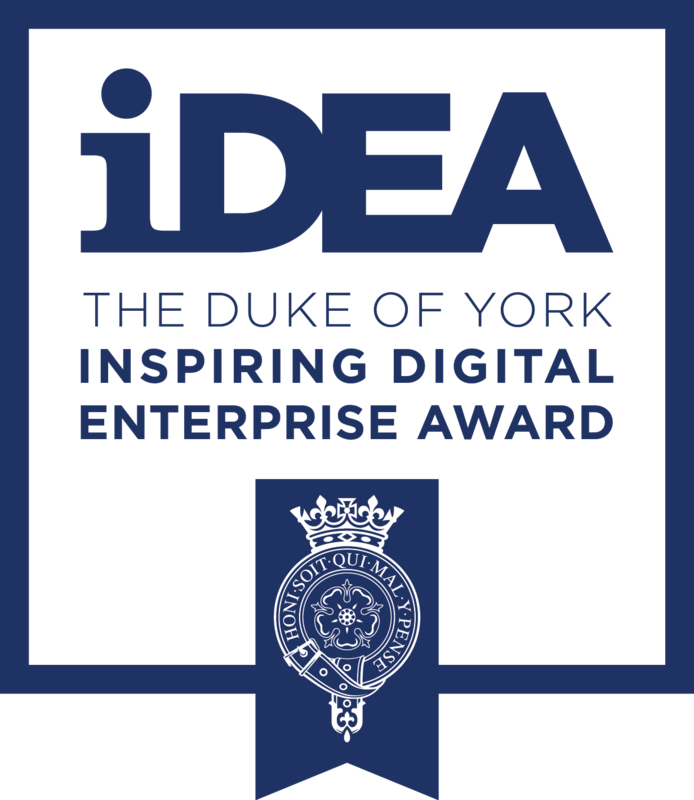 The Duke of York Inspiring Digital Enterprise Award (iDEA), helps people enhance their chances in life and on the job market with digital and enterprise skills. iDEA is a completely free, open access learning programme with a wide range of bite-size modules, known as ‘badges’. iDEA badges can be used for free anywhere in the world and on any device, anywhere you can get online. iDEA has mapped the Skills Builder Framework into the metadata relating to the learning outcomes of each badge. Every participant on iDEA can download, print or digitally share their own Record of Achievement to support job applications, and showcase the range of skills they have developed working on iDEA and with the programme’s Partners.